From Wikipedia Jed Prouty (April 6, 1879 – May 10, 1956) was an American film actor. Originally from Boston, Prouty was a vaudeville performer before becoming a film actor. 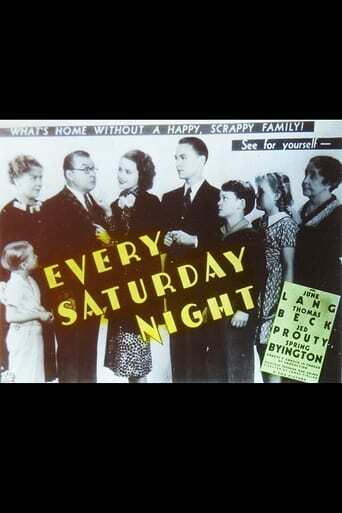 Mostly appearing in comedies, Prouty occasionally performed a serious character role, for instance a small part as an oily publicist in A Star is Born (1937). After a significant career in silent films, a large part of Prouty's later career was the Jones Family series. 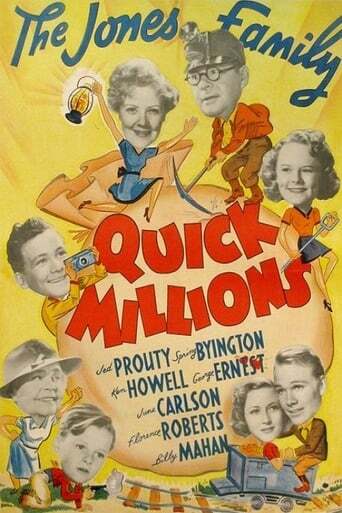 They were seventeen low-budget 20th Century Fox family comedies between 1936 and 1940, along with his steady co-star Spring Byington as Mrs. Jones, for directors like Malcolm St. Clair and Frank R. Strayer. Prouty appeared in all but the final entry.